The Voice finalist Tyler James has signed a record deal with the label which propelled his late pal Amy Winehouse to stardom. Tyler has landed a deal with Island Records and is now working on an album following his exposure on the BBC1 series. It also marks a return to the label because he was previously signed to the same company before being dropped after one album in 2005. 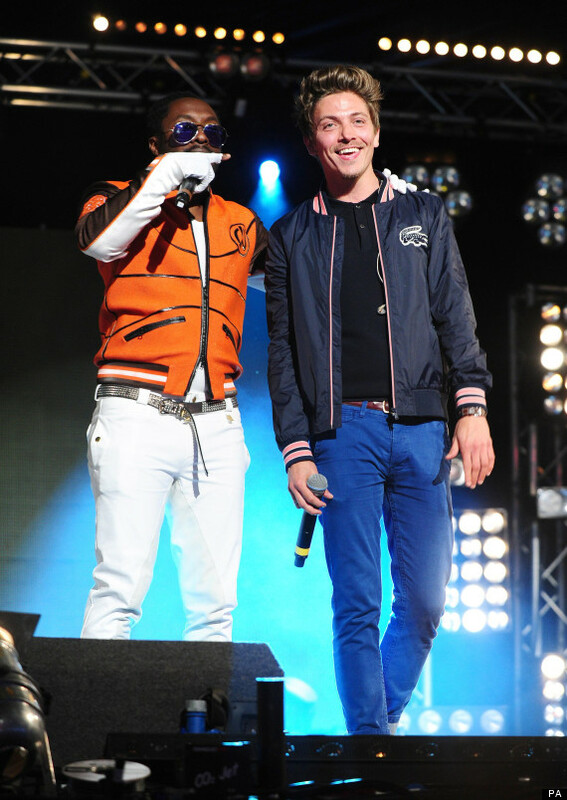 Tyler has been writing with his mentor from The Voice, Will.i.am, with whom he also also performed at Radio 1’s Hackney Weekend last month. He is also to perform a headlining one-off show at London’s O2 Shepherd’s Bush Empire on November 21. “I’m loving being in the studio – but can’t wait to share the music I’m making with the people who have helped me get to this point,” he said. Tyler has seen sales of his previous album, The Unlikely Lad, pick up on the back of making it to the final three in the TV talent show. It made it into the iTunes top ten due to the renewed interest.